You may think, that there is no need to structure data in HDFS. You can systemize it in the future. But I think this is a wrong way. We should always keep in mind: there is no free lunch. Therefore it is better to make desicions at the beginning. There are two approcahes, which we can select for designing storage of the data. They are schema-on-read and schema-on-write. Apache Kylin is very powerfull OLAP engine. It supports ODBC driver to move the data in excel, however this driver is not user friendly. 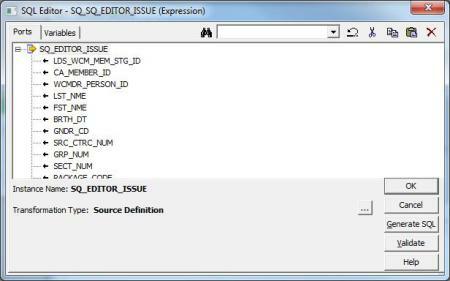 Users should wright sql queries for this. Why do you need HDFS (Hadoop Distributed Files System)? If the amount of data is small and place on your computer is enough for this, then you do not need distributed file system. But if you like to process a large amount of data, which is not possible to save on one computer, then you need to think about distributed file system. Before you start the investment you need to document two very important points. You can post issues in github if you have any problems. You have downloaded the application and you would like to start book keeping. The first version of MoneyBuilder is available. You can download here the new software for master data management. Informatica Powercenter has a small issue, when working with multiple screens.